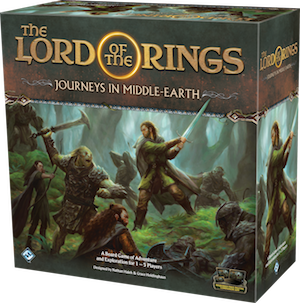 This is the list of products for The Lord of the Rings: Journeys in Middle-Earth Board Game. A Boardgame of Adventure and Exploration in J.R.R. Tolkien’s Iconic World.